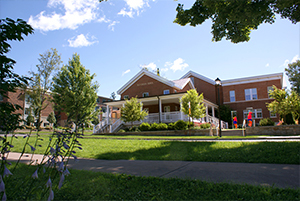 Cazenovia College's Center for Adult and Continuing Education offers online credit courses to all full-time, part-time, and visiting students. A convenient and flexible way of earning credits without having to be on campus, online courses are offered during the College's four terms – fall, winter, spring, and summer. 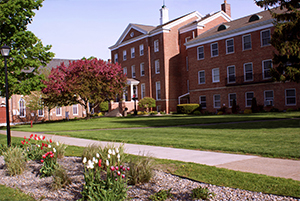 Cazenovia College students may include online courses as part of their education at the College, while visiting students can use these courses as a way to supplement the coursework they are completing at their home college or university. Online courses are conducted through Blackboard 9, a web-based collaborative learning portal. We recommend that all students review our Online Learning Manual. 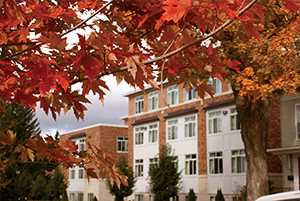 Check out the online credit courses currently available by semester and contact the Center for Adult and Continuing Education to start your enrollment process today. 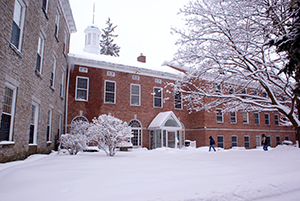 If you have any questions, or would like additional information, contact the Center for Adult and Continuing Education at ContinuingEducation@cazenovia.edu or call 315.655.7191. We are currently using Blackboard 9.1, Service Pack 14. Check your version of Operating System and Web Browser.